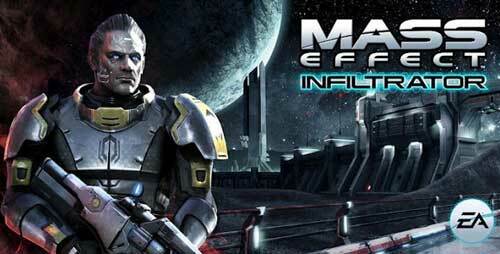 Mass Effect Infiltrator is another sci-fi action masterpiece by Electronic Arts. 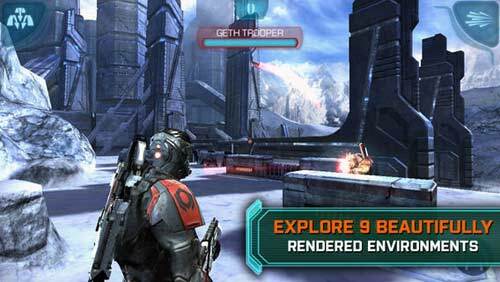 Previously I added Dead Space which also disappears from Google Play along with Mass Effect Infiltrator in 2015. Both these games are undoubtedly best games of their time. But after many years of their release still there is no better option of these games. This game had some compatibility issues with newer Android devices which is fixed now. 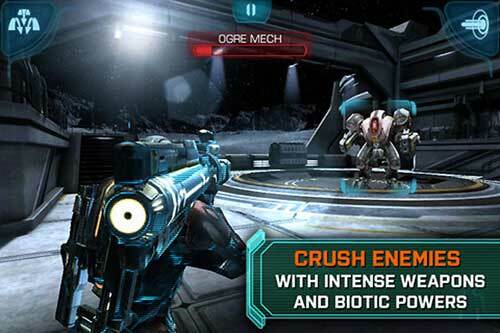 You can enjoy this game on any Android devices and up to Android 9.0. 3. Install Apk from Extracted files. 5. Open your game and enjoy.